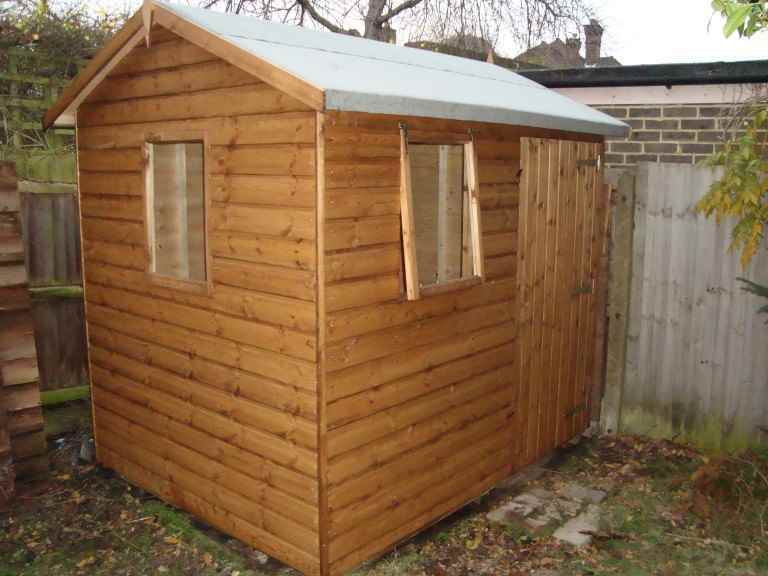 Do garden sheds need planning permission? 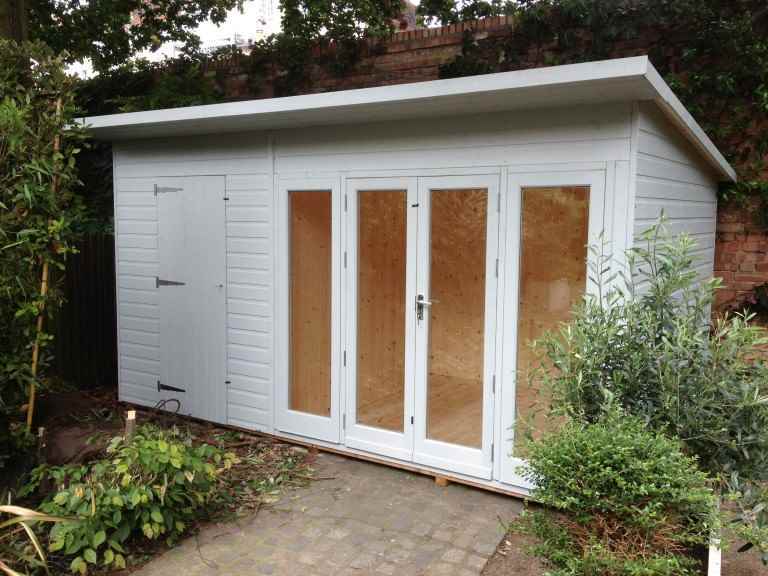 Most garden sheds don’t need planning permission, but depending on the size of the shed relative to your Cranleigh garden and where on your property you want to put it, it’s worth finding out whether you need planning permission. 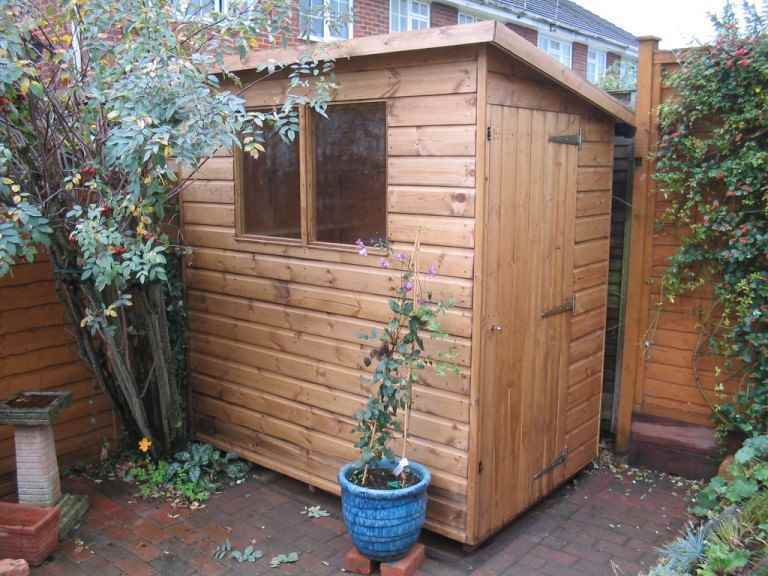 Can’t I just build my own garden shed? 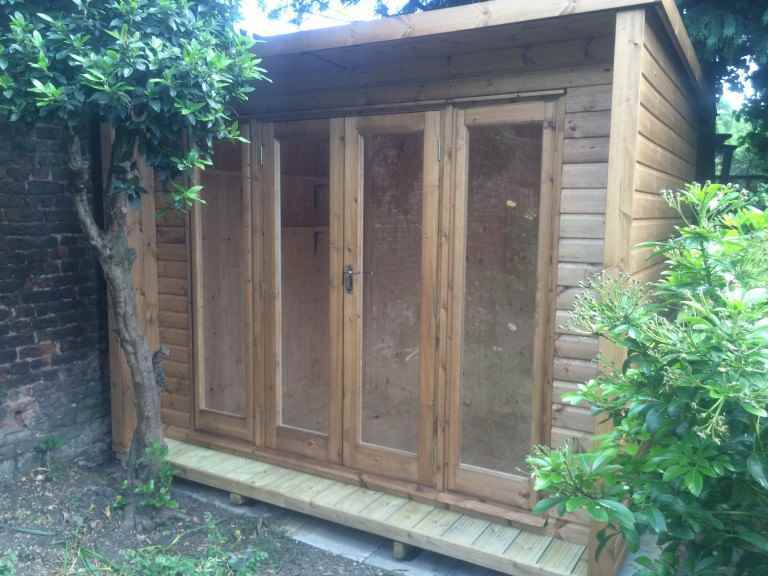 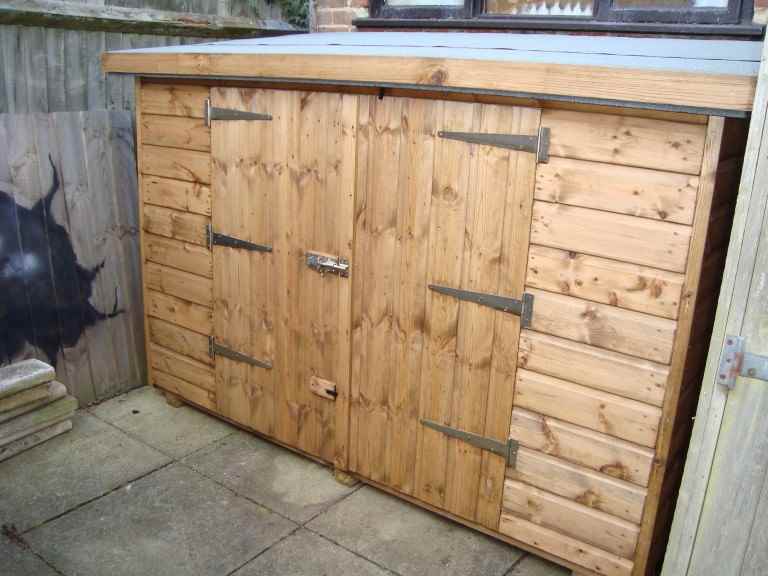 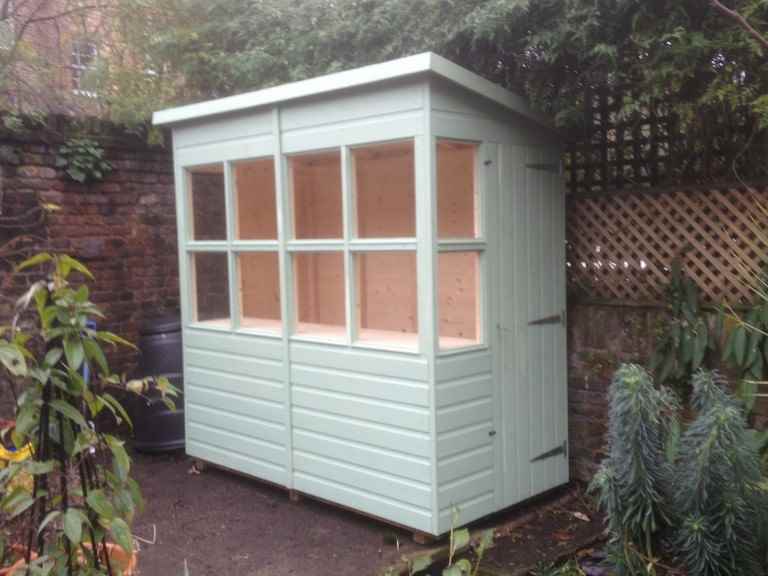 It is possible to build your own garden shed. 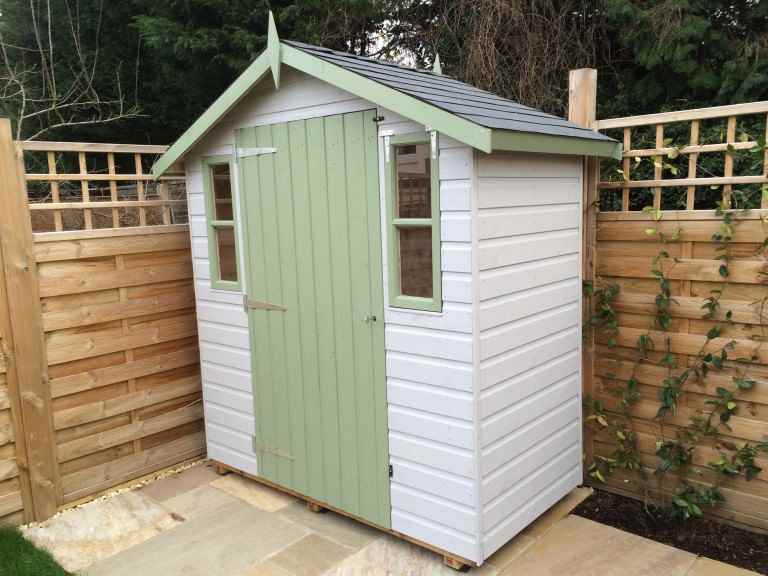 However, unless you’re very experienced, it will be hard for you to put together a high-quality garden shed that will stand the test of time. 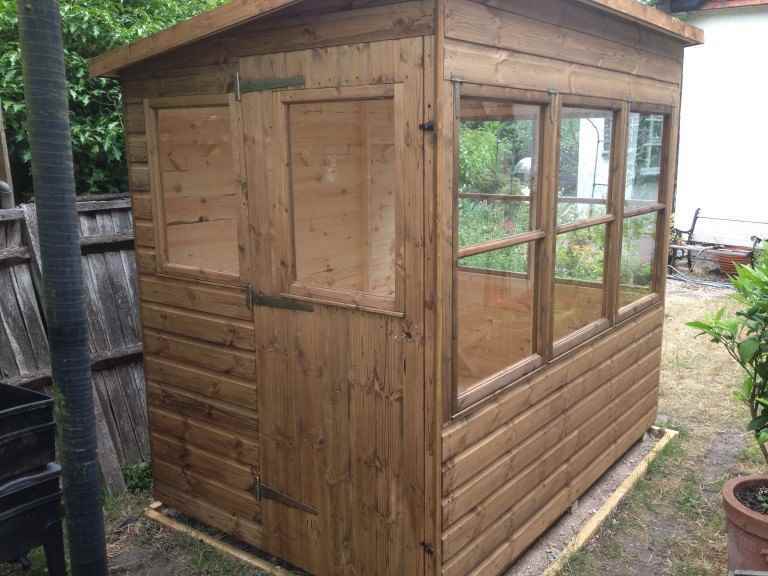 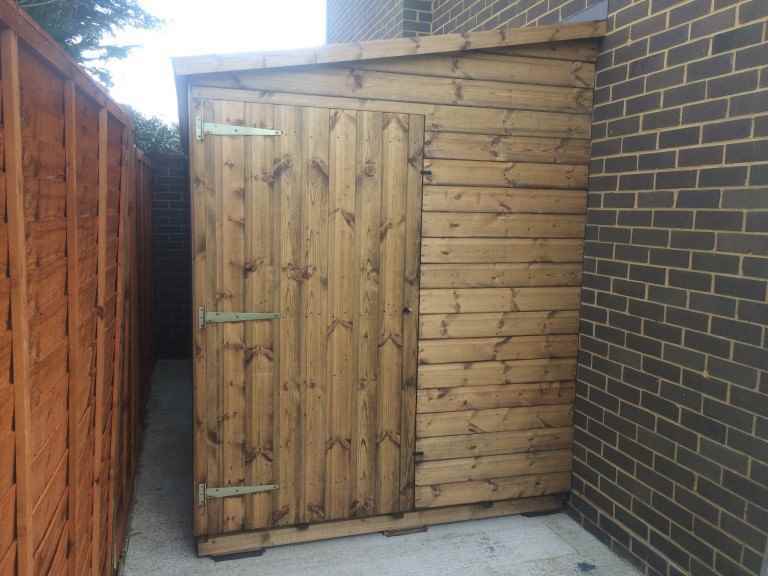 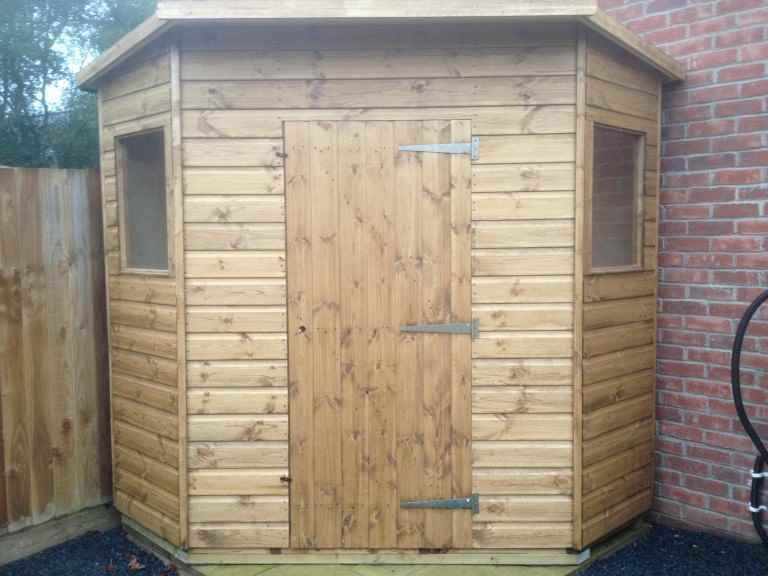 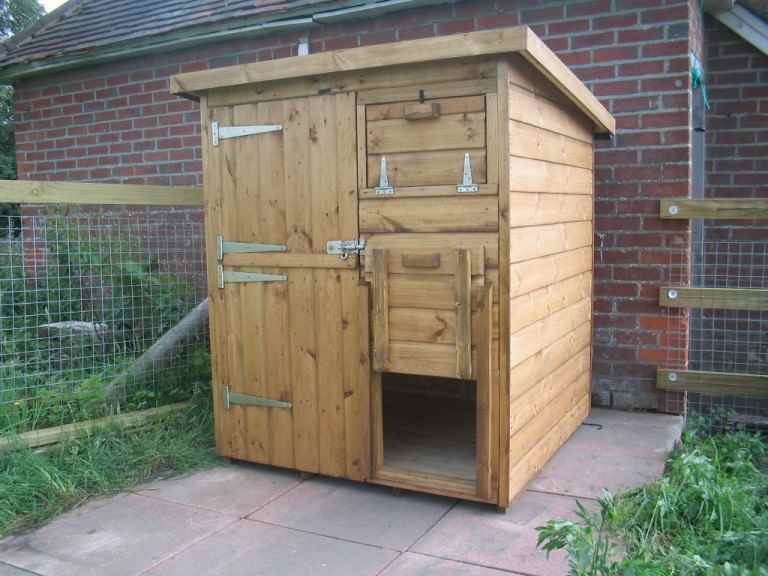 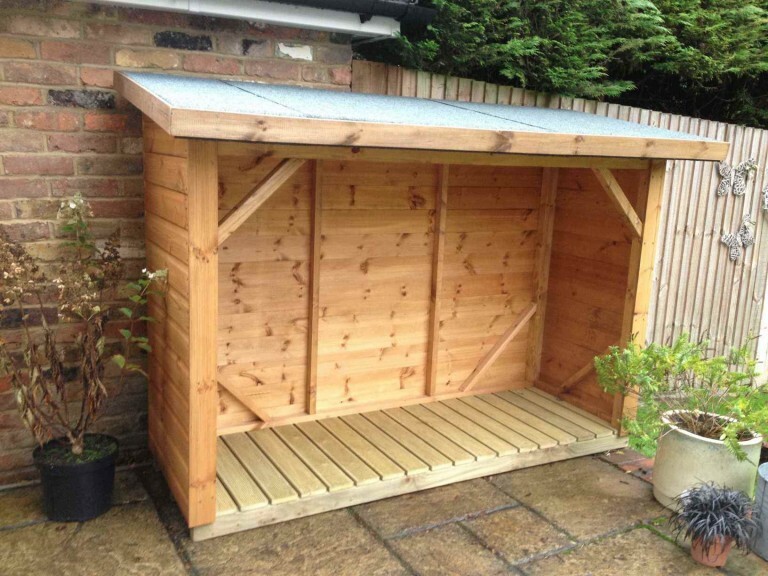 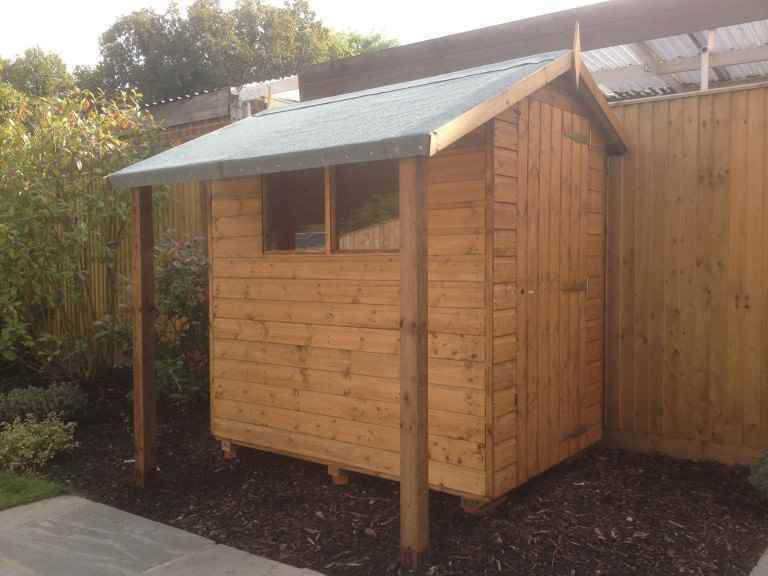 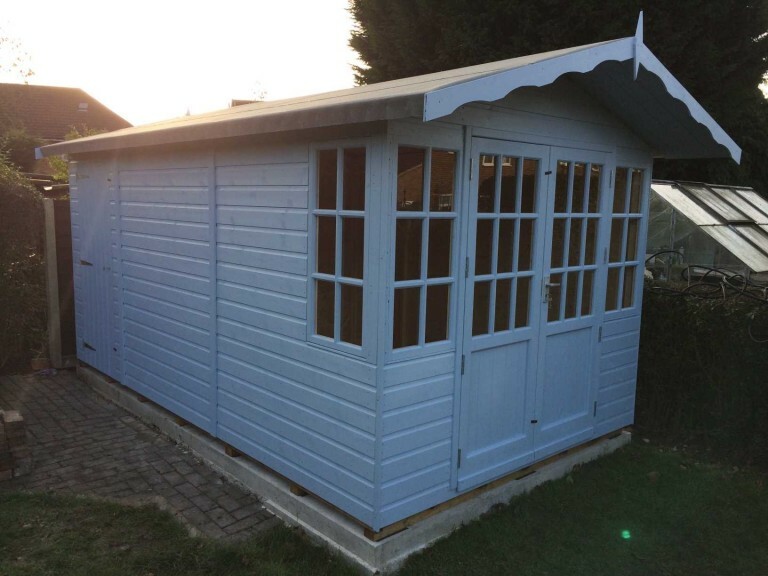 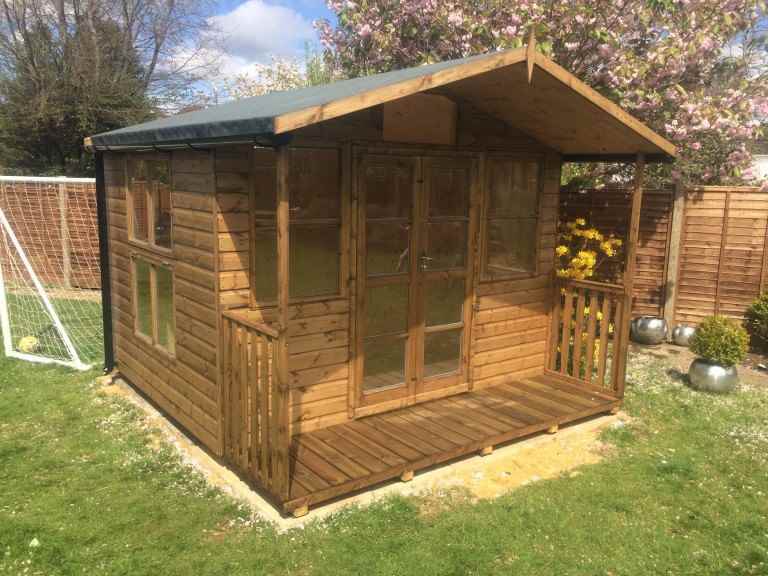 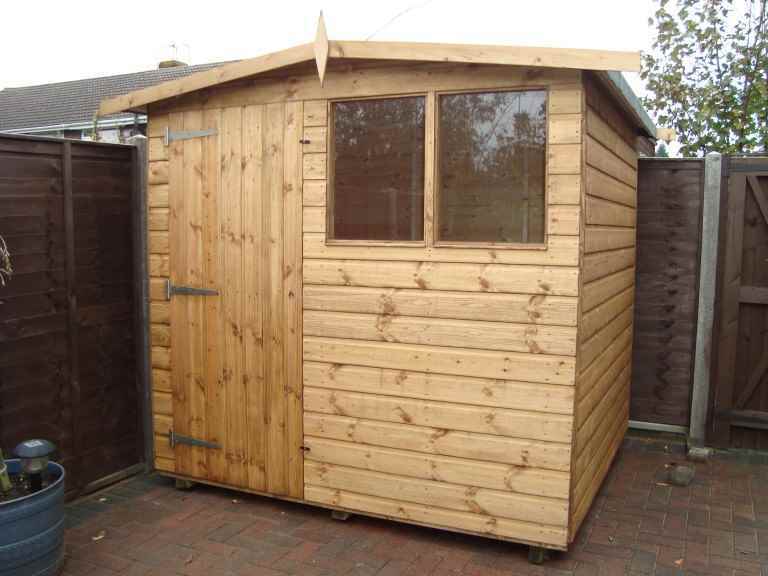 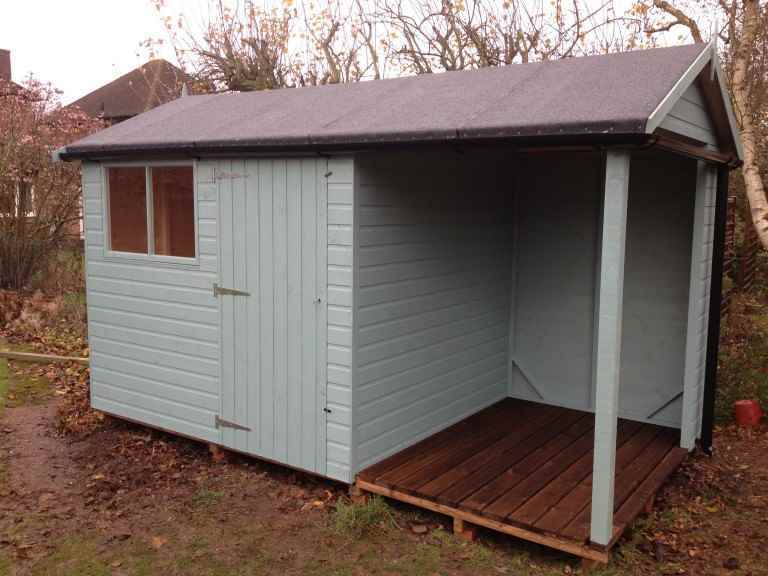 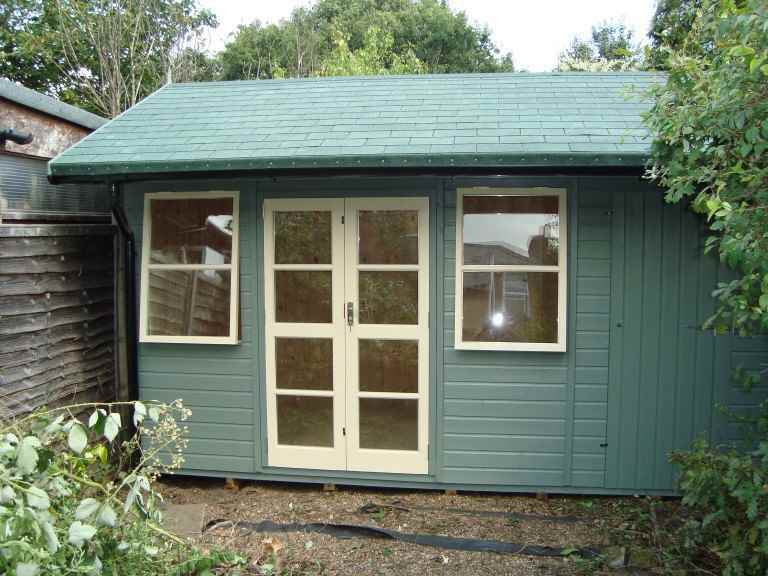 You’ll usually find the easiest and best way to get a long-lasting garden shed is to buy it from a reputable Cranleigh garden sheds specialist. 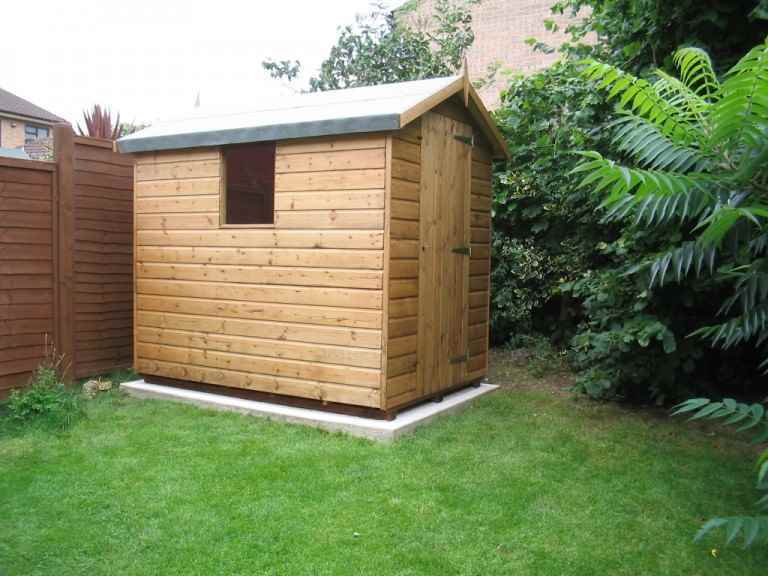 Where’s the best place to put a garden shed? 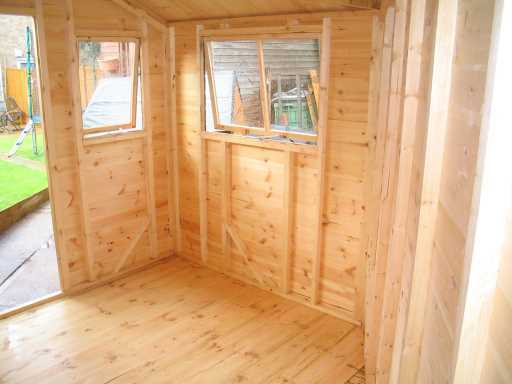 This will depend on your property and what you want to use the garden shed for. 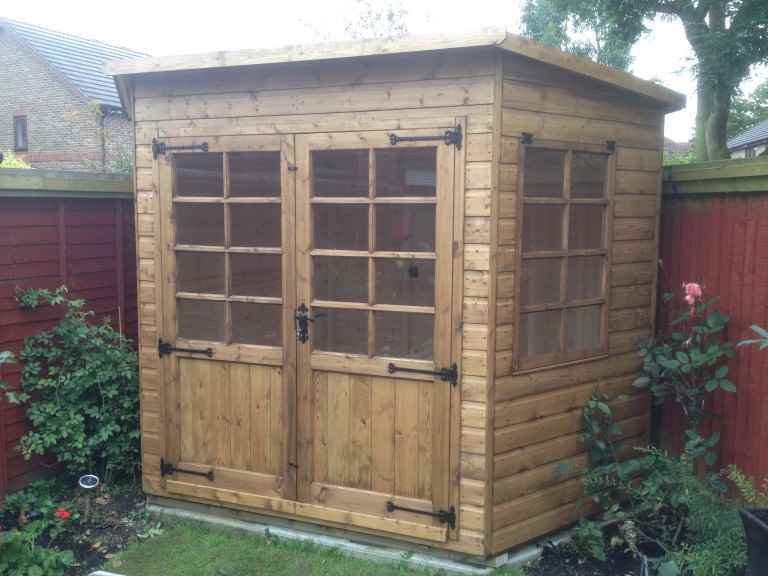 If you want your garden shed to be used for storage, then it may be best located near the boundary of your property, out of sight. 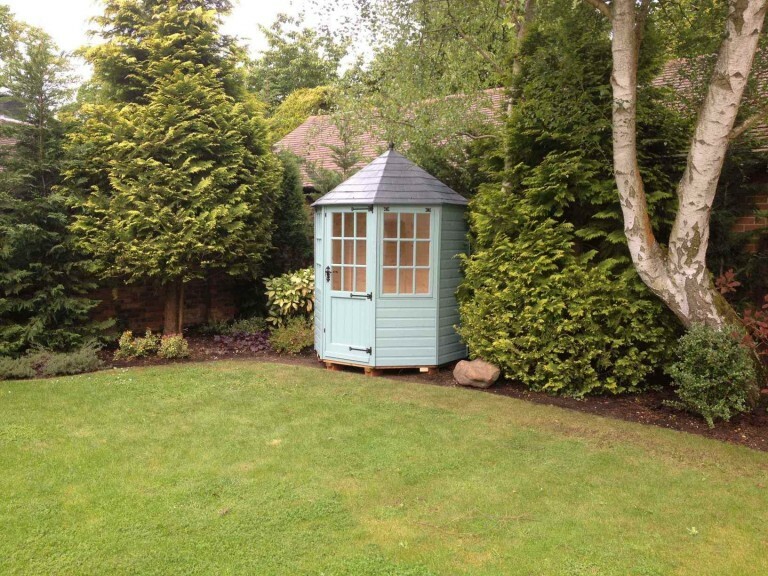 For garden sheds that are meant to fulfil a more ornamental purpose, then a more central part of your Cranleigh garden may be best. 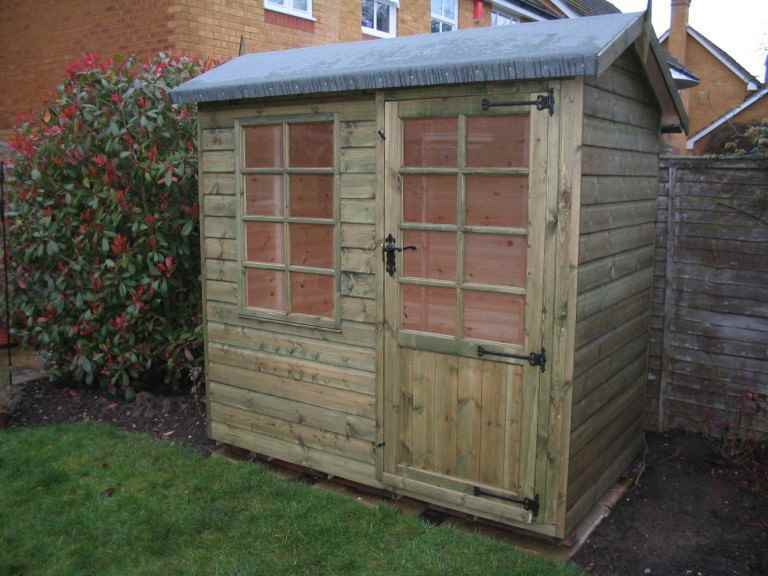 What’s the best kind of garden shed base? 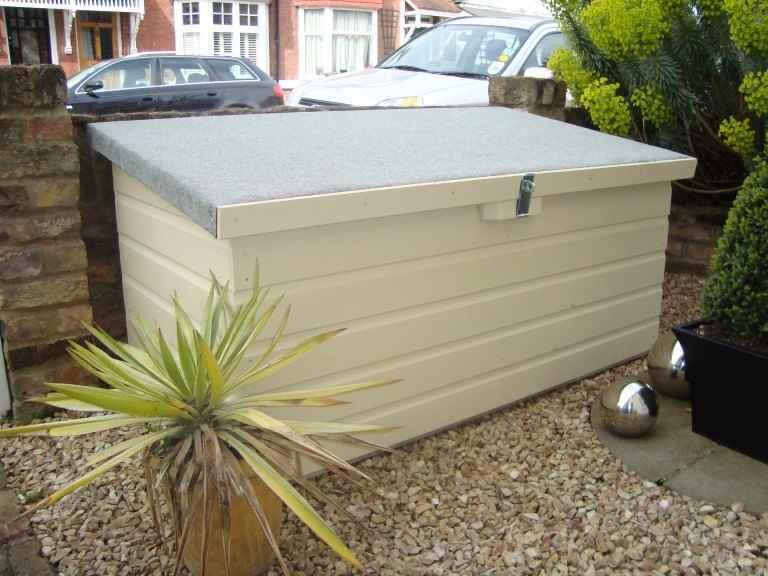 Generally, a concrete or flagstone base will provide the best foundation for your Cranleigh garden shed. 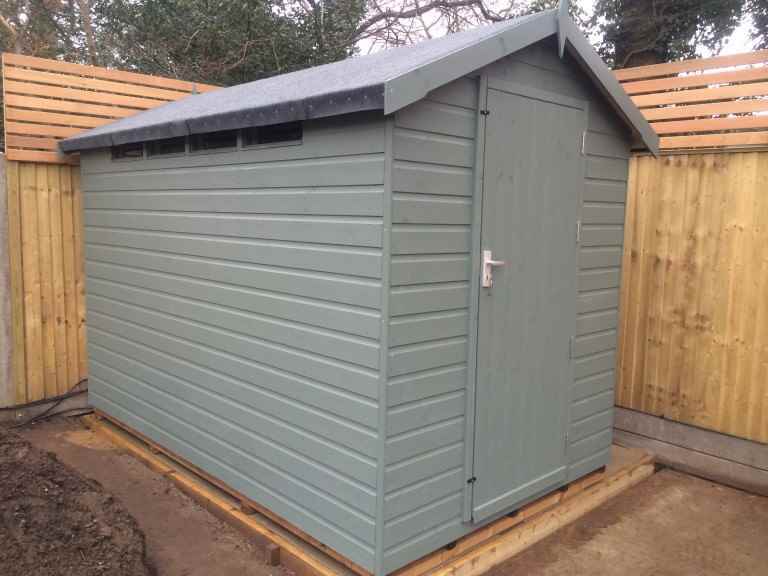 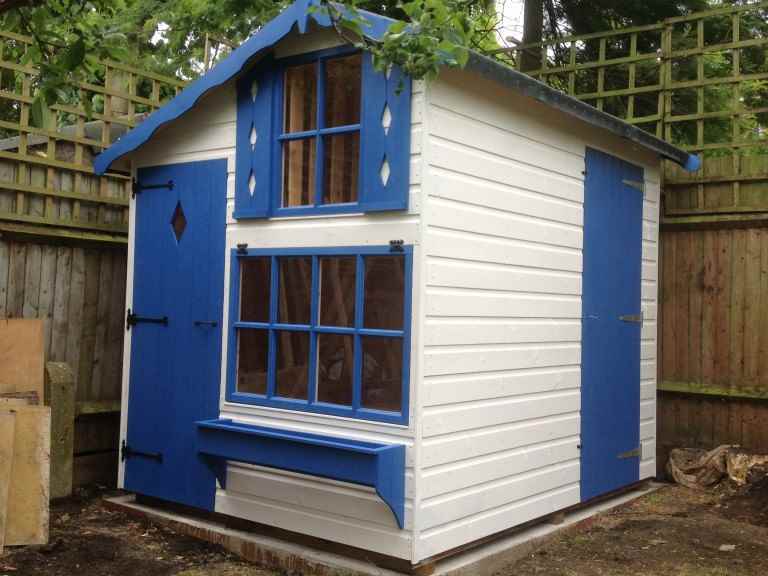 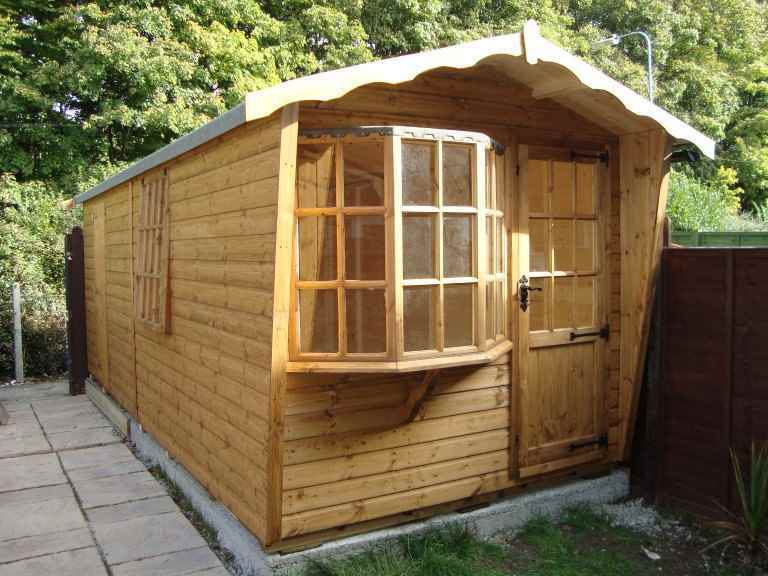 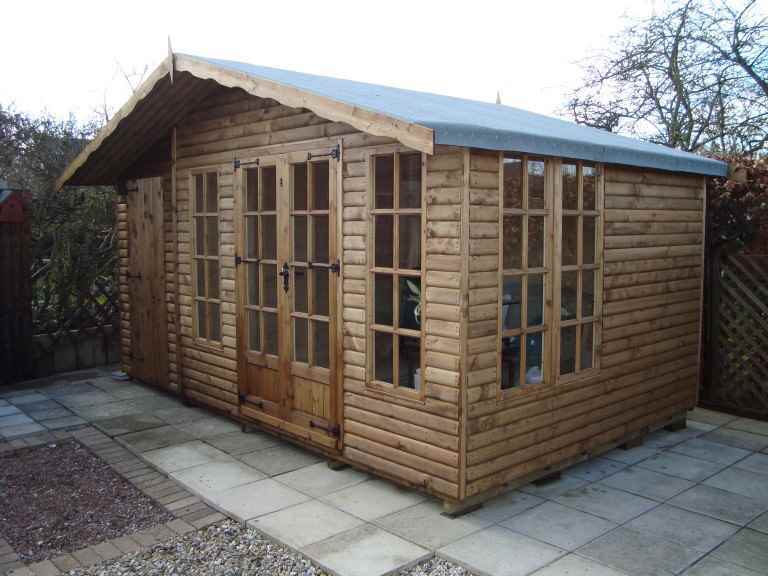 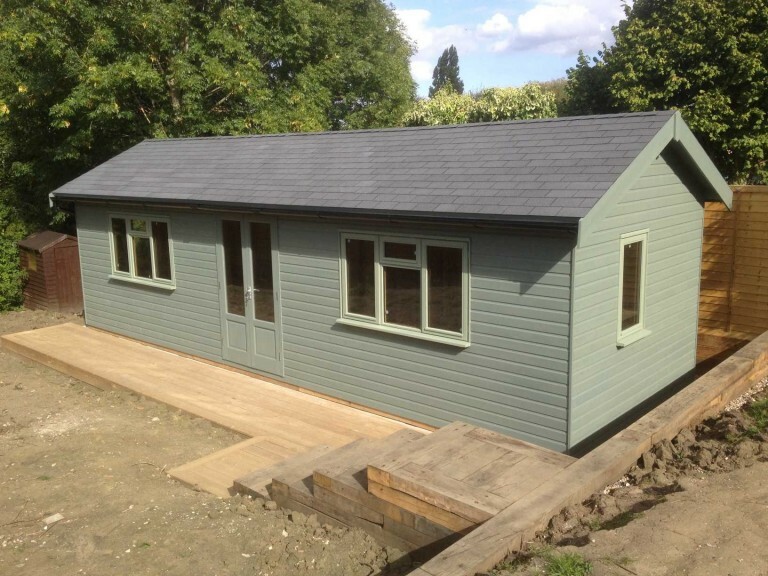 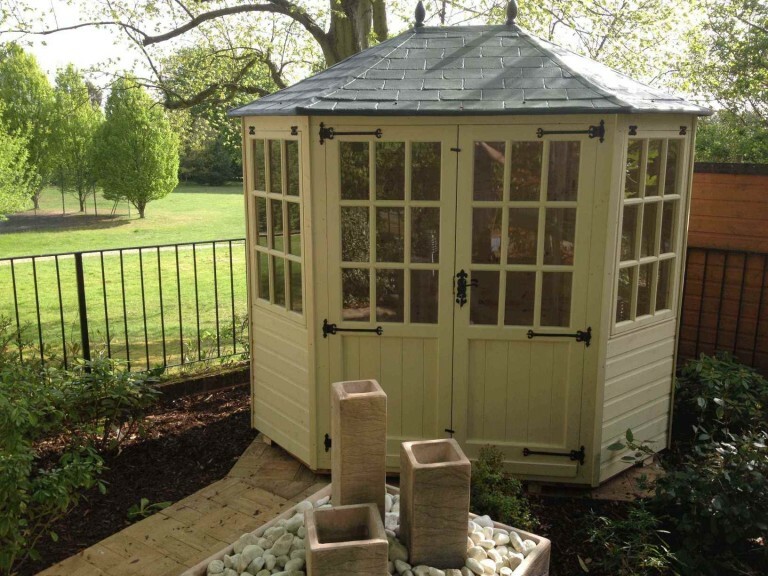 However the most important thing is to ensure your garden shed’s base is laid properly, so that it will help maximise the life of your garden shed.